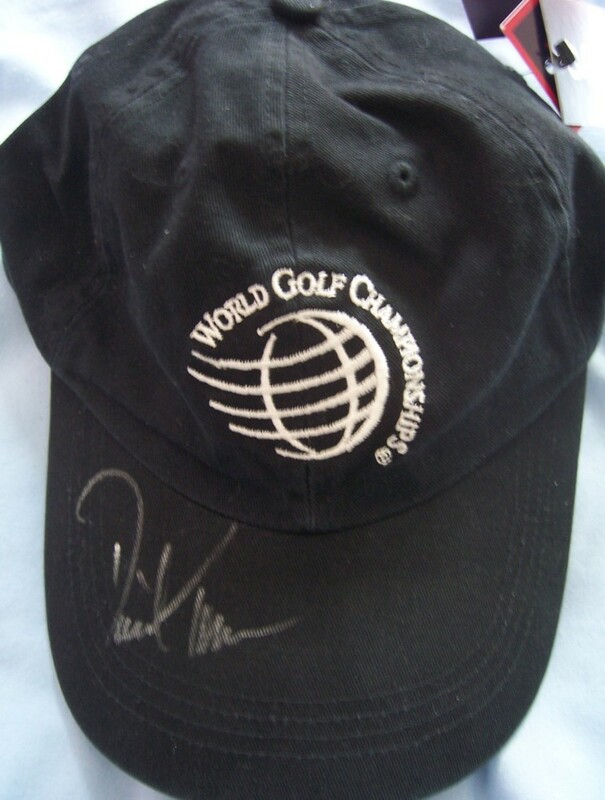 Black World Golf Championships Accenture Match Play golf cap autographed in silver by PGA Tour star David Toms, who won this event in 2005. ONLY ONE AVAILABLE FOR SALE. With certificate of authenticity from AutographsForSale.com.